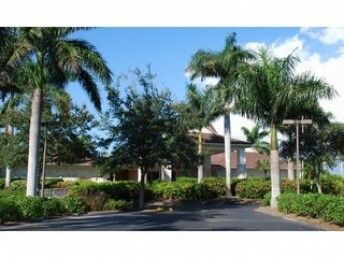 approximately 868 to over 2200 square feet of living space. 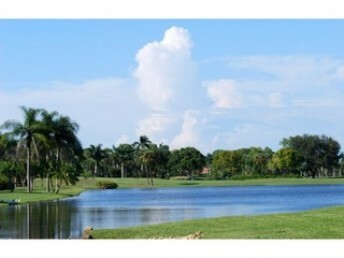 Conveniently located amongst these properties is the Royal Palm Country Club. 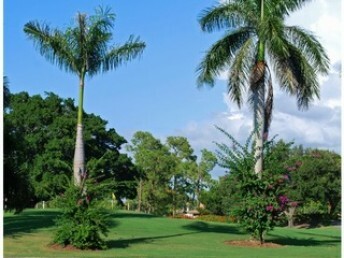 This country club includes social activities, dining and golf. 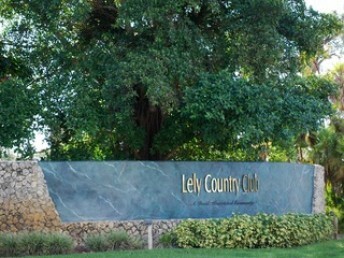 For the outdoor enthusiast, Lely Country Club is just minutes away from East Naples Community Park, the Naples Botanical Park and Sugden Park. 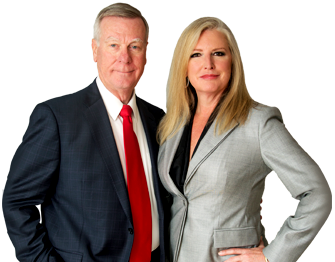 Schools nearby include Lely Elementary School, Manatee Middle School, Lely High School and Edison Community College. 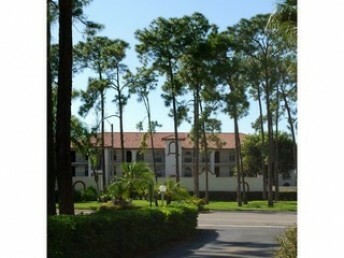 Physician’s Regional Medical Center is just minutes away. 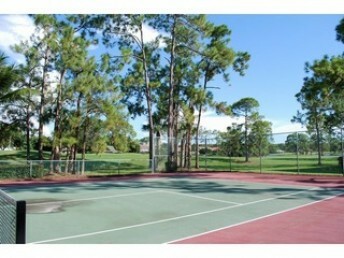 Nearby communities are Lely Resort, Lely Golf Estates,Treviso Bay and Fiddler’s Creek. Just south is beautiful Marco Island, Florida.